More than a story of money. How to achieve your goals and permanently alter the status quo through the art of self-disruption. 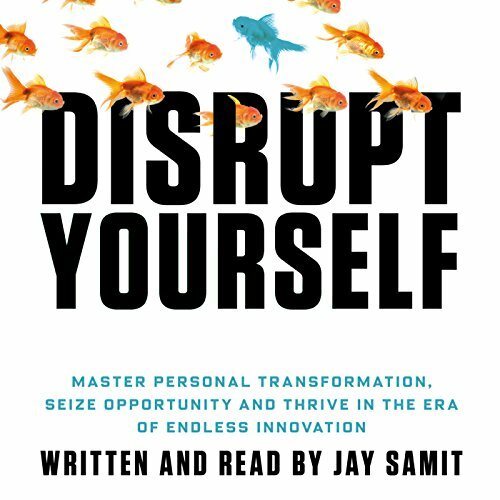 In Disrupt Yourself, innovator and digital media expert Jay Samit reveals how to achieve your goals and permanently alter the status quo through the art of self-disruption. In today's ever-changing and often-volatile business landscape, adaptability and creativity are more crucial than ever. Samit describes how specific strategies that help companies flourish - challenging assumptions, pinpointing one's unique value, and identifying weaknesses in the structure of current industries - can be applied at an individual level. Incorporating stories from his own experience and anecdotes from other innovators and disruptive businesses - including Richard Branson, Steve Jobs, YouTube, ooVoo and many more - Samit shows how personal transformation can reap entrepreneurial and professional rewards. Disrupt Yourself offers clear and empowering advice for anyone looking to break through a creative barrier; anyone with a big idea but no idea how to apply it; and anyone worried about being made irrelevant in an era of technological transformation. This engaging, perspective-shifting book demystifies the mechanics of disruption for individuals and businesses alike. ©2015 Jay Samit (P)2015 Pan Macmillan Publishers Ltd.
A must read for anyone who is considering starting a diseuptive business - or any startup actually -. This book is filled with examples from many fields. The author identifies key concepts and patterns in each industry and in the startups that diseupted those fields. It gave me a great motivation boost and a set of good thoughts and ideas to hold on to and sync into my mind. There's a bit of repetition about the companies the author worked for. unoriginal, unconnected collection of stories. Initially I was highly excited about learning new ways to reinvent and disrupt my own thinking process. The book does not offer any original ideas in this regard other than set goals, set a deadline, don't think negative.... etc. Not very helpful to someone who has read most of the self-development literature gems out there. I only made it to the 6th chapter and cannot continue any longer. 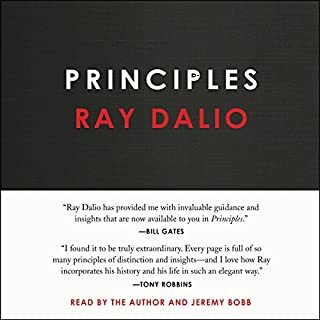 I really enjoyed this book, the author had some great historical lessons and anecdotes that he shares as well as some practical advice. A fascinating insight into problem solving! This a really interesting book that makes you try and look at the world around you in a different manner. analysing why certain ideas have revolutionised the way we use technology and what we take for granted. the story reads well and the combination of personal stories amongst other stories works well. Jay Samit’s story reads like the Forest Gump’s of technology. He seemed to have been at every turn of digital advancement and come across all the top players in digital technology at the turn of the century. This book lit up a lot of light bulbs for me. I will be getting a hard copy for highlighting & reference. loved this, finished in three days. A great insight into the world of the disruptor and a reminder that we all could do this with the right perspective and the right ambition. 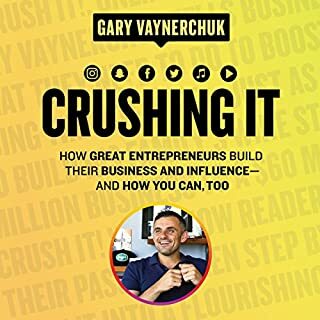 I will recommend the book to everyone, especially entrepreneurs! Nicely read by the author. Loved it! A must read for anyone and everyone. It will change your perspective forever! Tons of knowledge is shared here. We can tell that Jay has done a big research job to condense lots of relevant stories and stats that will help anyone who wants to make a change in their life+in the world. This goes beyong disrupting yourself as it’s the jey to disrupt industries. great book, opened my eyes and makes me want to take my business to the next level. This book will open your eyes to the endless amount of opportunities there are in our world. It's a must read! The content of this book was exceptional. The examples and anecdotes Jay shares helps bring context to the topics. Practical and engaging. Highly recommend. 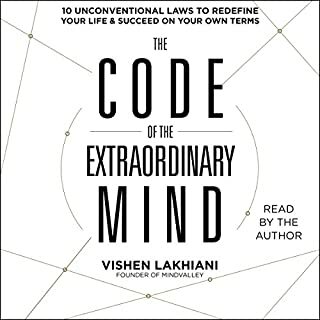 one of the best books I've ever read fantastic inspirational ideas for everyone. but particularly useful for entrepreneurs and business owners. Would you listen to Disrupt Yourself again? Why? This book can inspire one to look for true use cases that are not immediately obvious or intended. We could all learn from his cunning and innovation, and the ability to kill or pivot an idea. I listened to it on repeat for a whole month! What made the experience of listening to Disrupt Yourself the most enjoyable? It expanded my thinking on the possibilities in life and business. Insightful and inspiring. The info has been a game changer for my businesses. 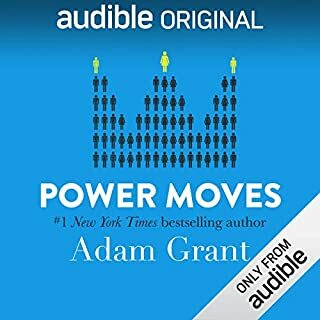 I'm pretty sure this is my first book review, even though I've got hundreds of books in my library and close to a hundred Kindle & audible books. 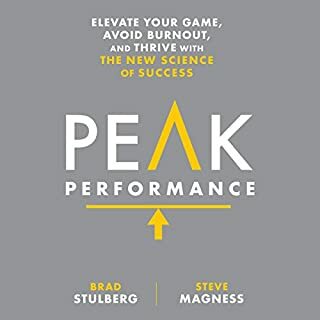 One of the best books I've read this year, can certainly recommend to anyone whose looking to challenge themselves and their thoughts. I bought this thinking that it's a personal development book, which it's not. It's a business book about finding new markets/products in modern business. 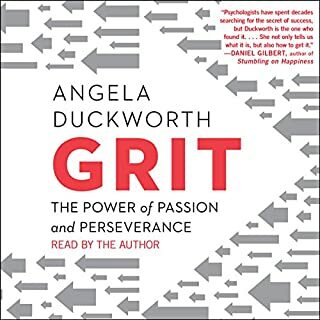 This is NOT a self help book about changing your thinking. Great book, informative, thought provoking, good narration. I intend to listen to again straight up.